Upgrading historical park on Ponsonby Road. Boffa Miskell’s role was to upgrade Auckland’s oldest public park. 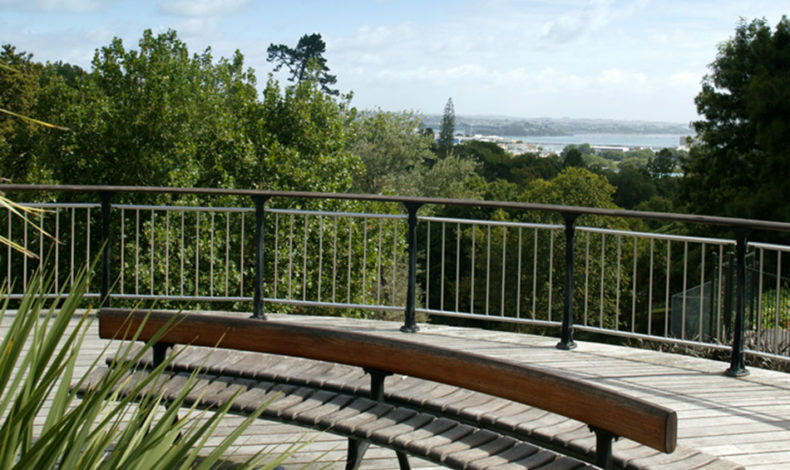 Works included preparation of the park’s management plan, revitalisation of the Ponsonby Road frontage and entrance into the park, replanting of the main gully with tree ferns that featured in the park’s history, formation of a new public lookout area and entrance off Hopetoun Street, and improved entrances at all other public access points. Consulation with key stakeholders and Community Board during the management plan process. Liaison with Engineers and Council departments during detailed design stage. Management of personel and contractors during physical works.